There are two ways to start using WordPress. The easiest way is to sign up for a free website on WordPress.com. The other way is to download a free copy of WordPress via WordPress.org and install it on your own server (or hosting package). On WPLounge.org, we refer to WordPress a lot. It is safe to say that most of our visitors understand that when we talk about “WordPress”, we are talking about WordPress.org. 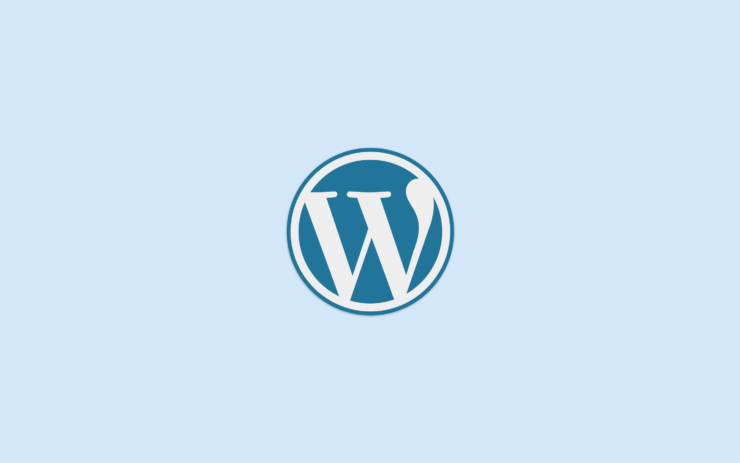 WordPress.org is the free Content Management System that you can install on your own server (or web hosting package). To read more about WordPress, please check out: What is WordPress? However, there is also WordPress.com, a free service that hosts your WordPress website for you. Let’s take a closer look at the two platforms and what sets them apart. 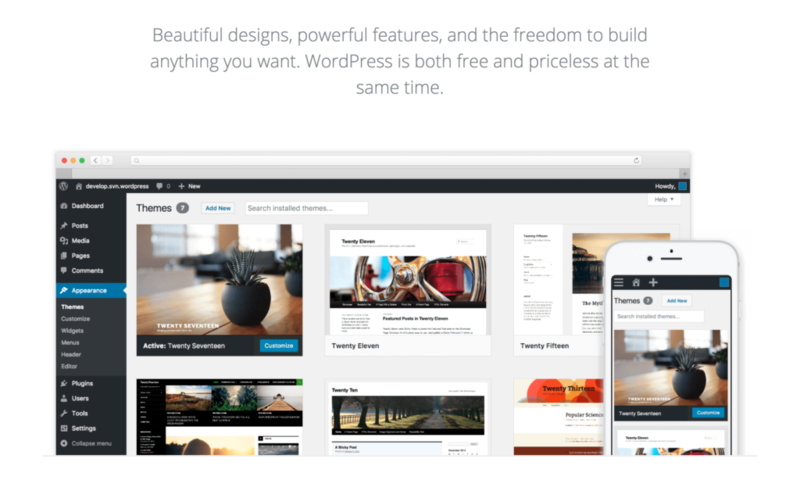 Automattic is the company behind WordPress.com. WordPress.com is a website service that you can sign up for. After you sign up for a free account on WordPress.com, you will be able to build websites and blogs. However, the possibilities are very limited in the free version of WordPress.com. Extras like using your own domain name all come as a subscription. The free version of WordPress.com has a 3 GB storage limit. If you want more storage and more functionality, you can check out the paid plans that WordPress.com offers. The free version will also show WordPress.com ads on your website. If you upgrade to any of the paid plans these ads will be removed. WordPress.com does offer really nice Analytics to analyze website traffic. Another benefit is that you are part of the WordPress.com network, which means that your content may be featured on other WordPress.com websites. This could lead to some extra traffic. If you use WordPress.org, you’ll need to host your website or blog on a server of web hosting package. 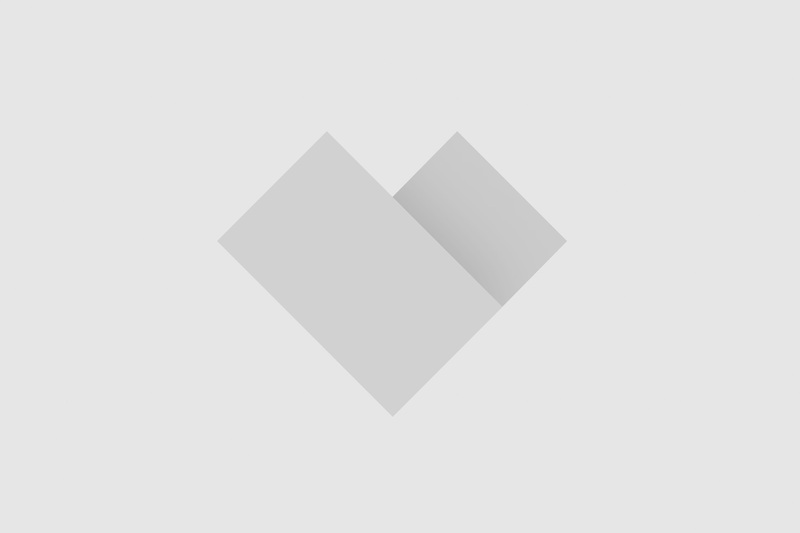 WordPress.org is the website where you’ll be able to download WordPress for free. You can use these files to install WordPress manually on your web server or at a hosting provider. However, a lot of hosting providers offer “one click installs” that allow you to install WordPress in less than two minutes. WordPress.org is free to use, but you will need to pay for web hosting and a domain name. Luckily, basic hosting plans and domain names are very inexpensive. We do recommend to create backups of your WordPress website(s) regularly. You can do this by following our tutorial: How to backup your WordPress website to Google Drive. With WordPress.org, functionality like analytics is not available by default. However, you can use the Jetpack plugin to add functionality – including analytics – from WordPress.com to your website or you can install a Google Analytics plugin. If you want to make money from your content, this is not allowed on the free version of WordPress.com. If you want to make money from your content, you will need at least the Premium or Business subscription. When using WordPress.org, you are free to monetize your content in whichever way you want. You can display ads, write sponsored content or display affiliate links. Read also: How To Monetize Your WordPress Website Using Google Adsense.